If you’ve been thinking about owning a new in time for the holidays then we have great news for you! Providence Homes has over 20 Quick Move Homes under construction throughout North Florida that are scheduled for completion in September, October, November and December 2012. With many of these homes you will still have time to personalize interior colors including flooring, countertops and paint choices prior to closing. 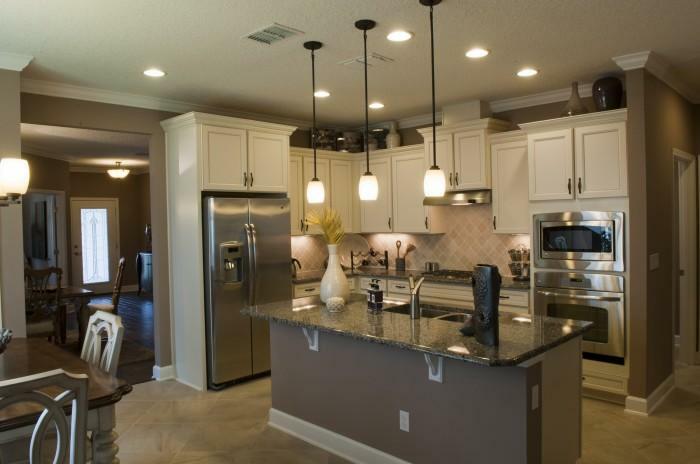 Our spacious and open floorplans are always excellent for entertaining family and friends for all occasions and every home is guaranteed to be 100% Energy Star Certified. Check out our Quick Move-In Homes to find your dream home in time for the holidays!